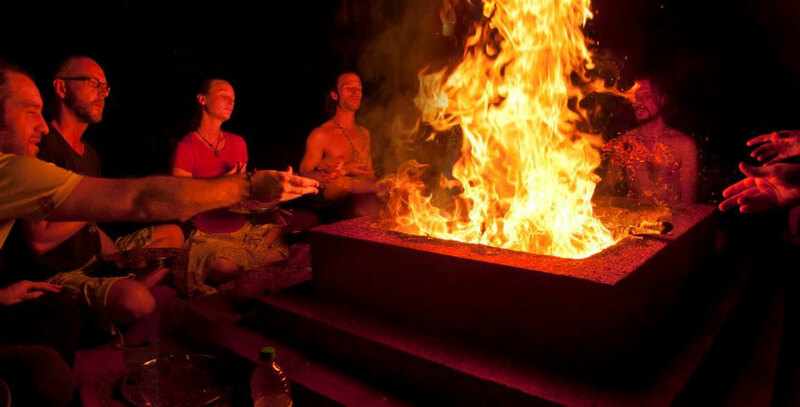 Yajna: a yajna is a fire ceremony, it is a type of practice that we find not only in India, but all over the world in many shamanic practices. 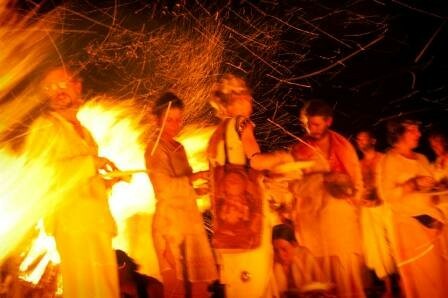 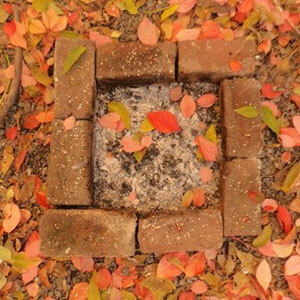 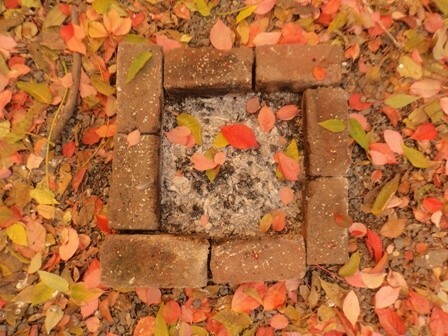 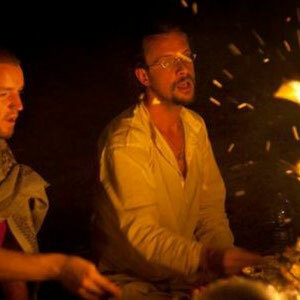 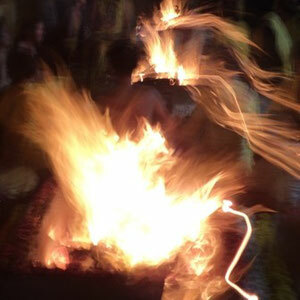 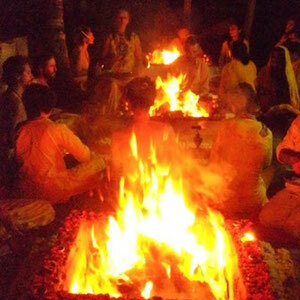 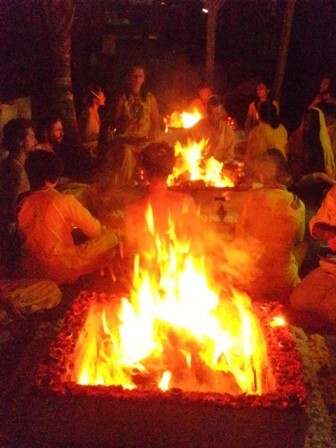 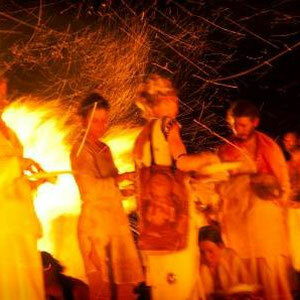 It is a ritual practice consisting in offering scents and food to the sacred fire together with mantras and prayers. 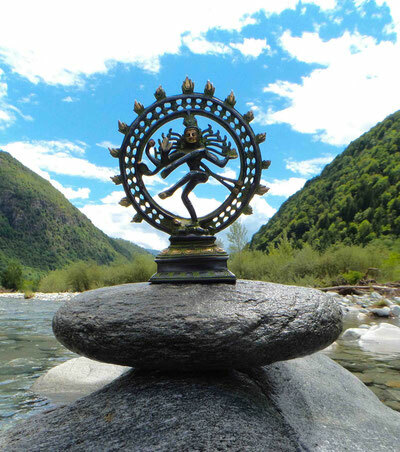 This practice is highly regarded in the Tantric and Vedic tradition of India as well as in Tibetan Buddhism, it is a form of contemplation and a source of blessing for the participants, the place and Humanity in general. 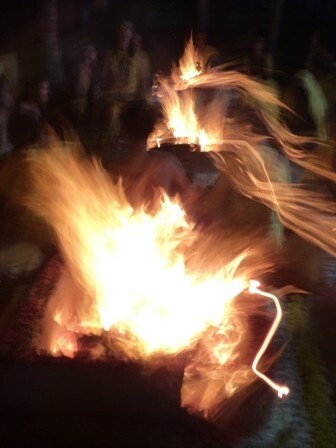 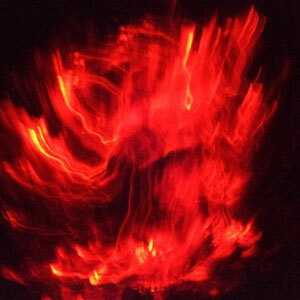 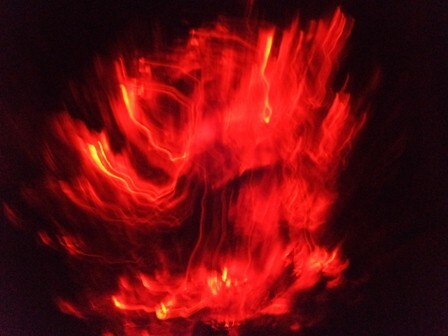 Enjoy few pics of Yajna.